In terms of interior decoration of an area, the heart and soul of the theme are the walls of that space. 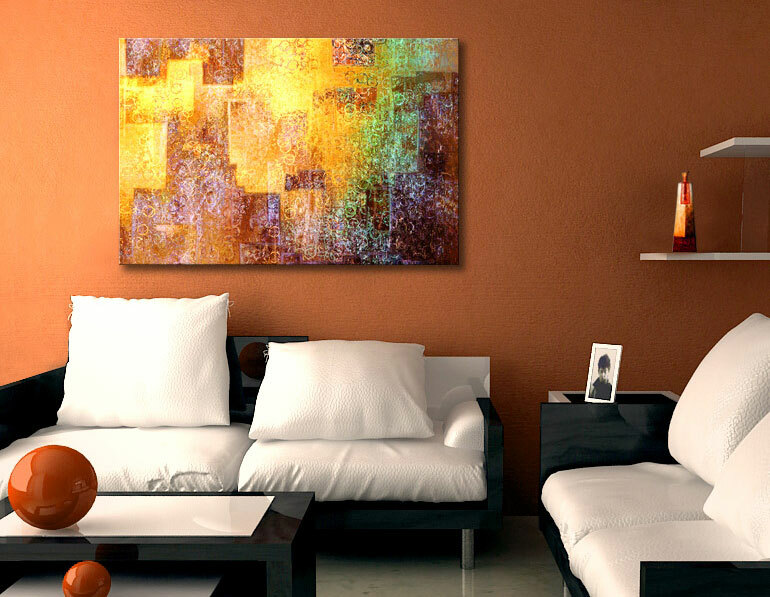 Being vertical and direct insight as a background of an area, walls play a major role as a canvas of a painting by a painter. The wall color, textured paints and wall paper are different ways to give your space a color scheme and any particular theme. 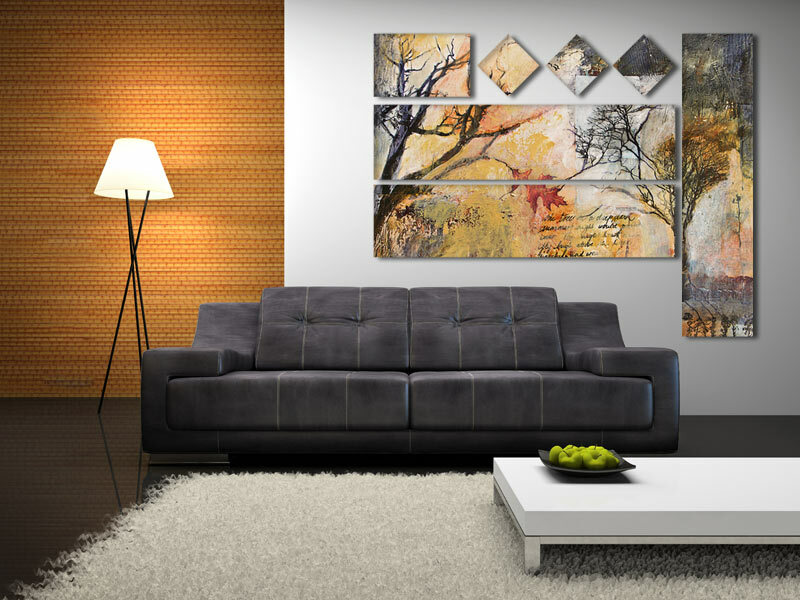 If you watch closely a presentation of an interior decorator, they show you large canvas art prints of rooms that are furnished and are having particular color schemes. The main thing that is visible are the walls of that room and in fact major impact that the interior decoration gets is through wall colors and decoration and art put on it. These idea images are sometimes real snaps or virtual rooms made specially to give presentation to customers of interior decorators. 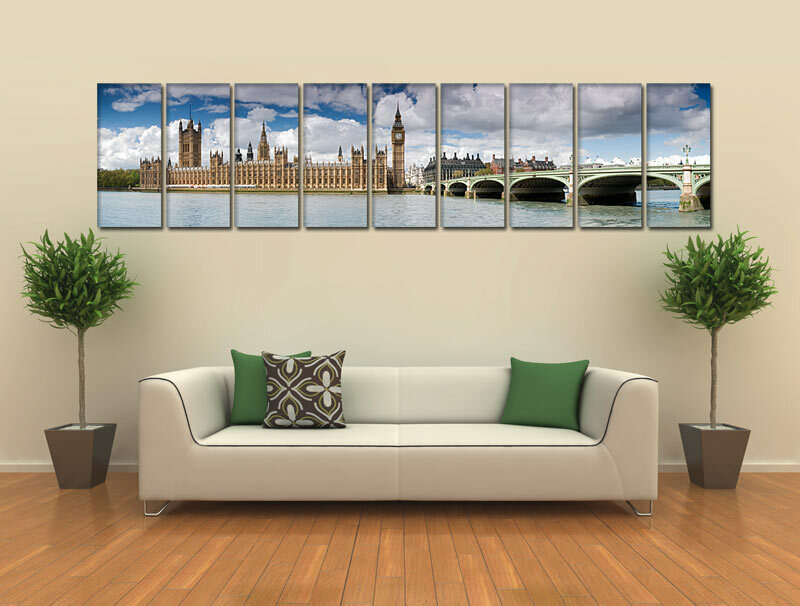 I first saw these virtual rooms on a website of image-printers which print these customs size canvas for some of the interior decorators. 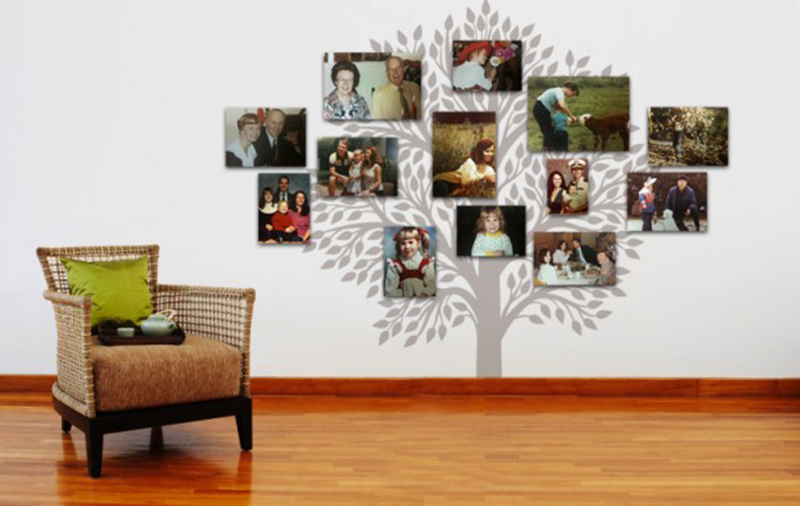 Their website has the option of loading virtual rooms and then dragging a picture frame around the walls for its best place. It is like designing and decorating a space in virtual room to see how it will look like after completion. There must be many other software build for the purpose which may be able to do more than that as well. Here are few of the ideas that I found in an article on their website, thought of sharing with you guys. You can give an entirely new look to your existing theme or color scheme by just simply changing the wall color. There are always options of few different colors in a particular interior design theme. People specially choose a color scheme and a theme that can be slightly changed to give an entirely new look to their interior design. 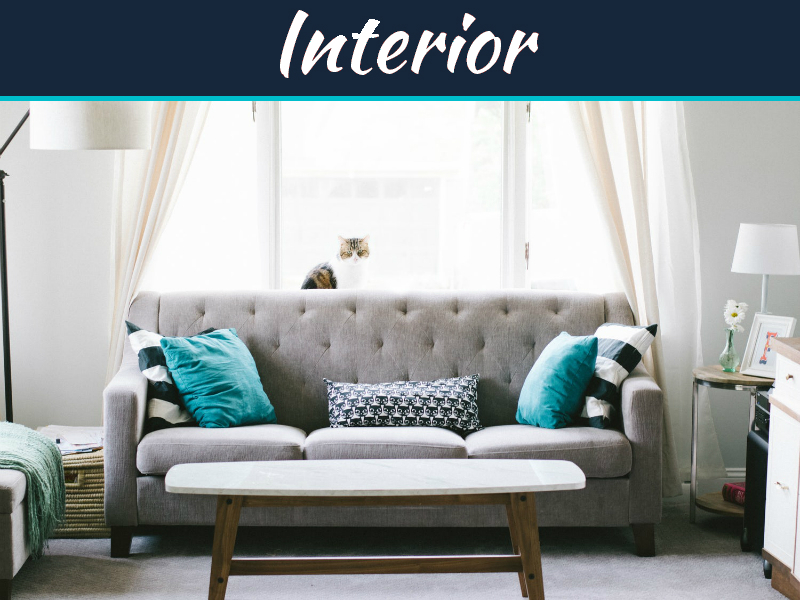 So keeping in mind your flooring, furniture and other accessories of the room you can go for a color in same color shade or entirely different color blending with your present theme. Interior décor is incomplete without having some frames of personal nature or art nature fixed around the walls of the house. I have not seen any house in my life which didn’t have a frame of personal pictures or religious nature installed in the house. 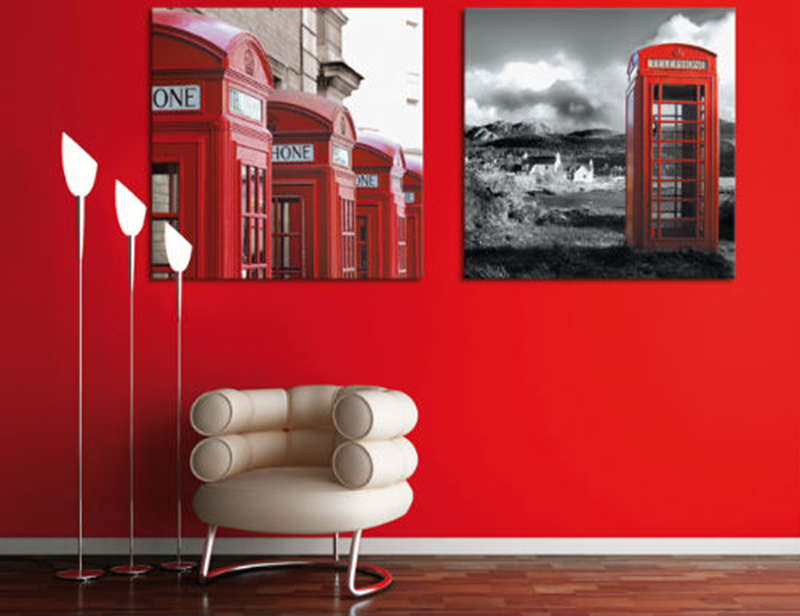 These image frames and art on canvas prints give your interior design and decoration a touch of personality. It in a way also show cases the resident’s personalities. 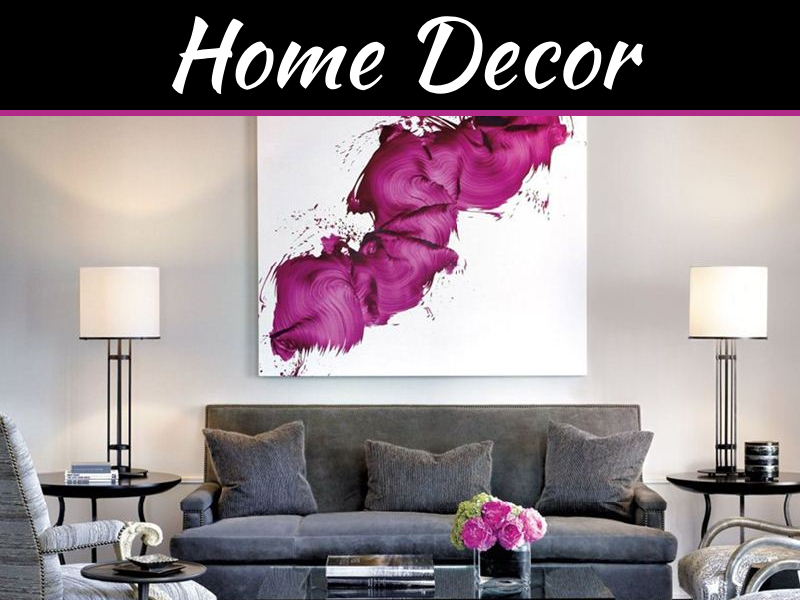 An interior décor is all about decoration with a personality touch and these images and art work on the wall gives that touch to your interior décor. This is another thing which can be fixed on a wall. In fact apart from the floor lamps and lighting hanging from the roof, most of the house use lighting fixtures installed on the vertical part of the walls. Now these fixtures can be spot lights for some modern wall décor that you have on your wall or just for the lighting purpose. The placement of these fixture is done while keeping in mind the windows, sunlight, furniture placement and TV placement in case of TV lounge. There are so many different designs of these lighting fixtures available in the market. One has to choose an appropriate one suiting their interior décor theme. One thing you should remember is that it is not at all necessary to have same designed lighting fixture all around the house. 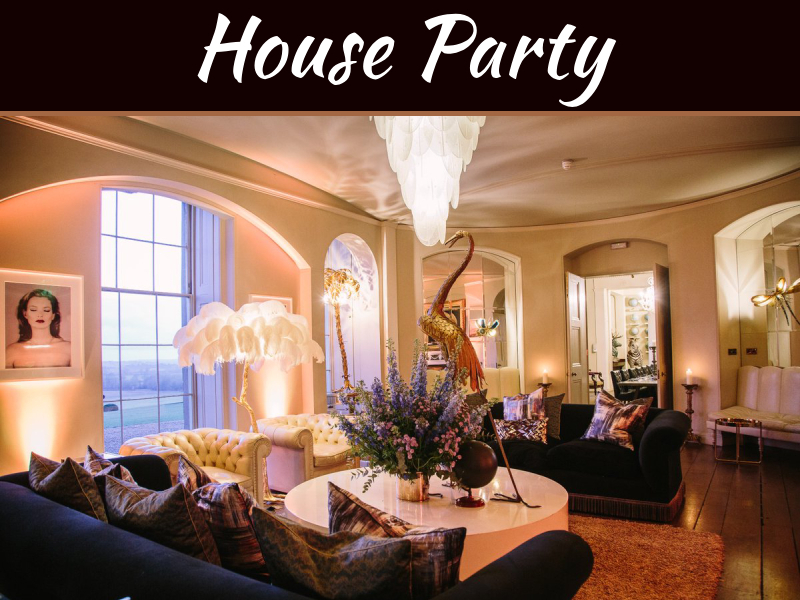 Many houses have different themes in respective rooms, so feel free to choose a different design for different rooms. 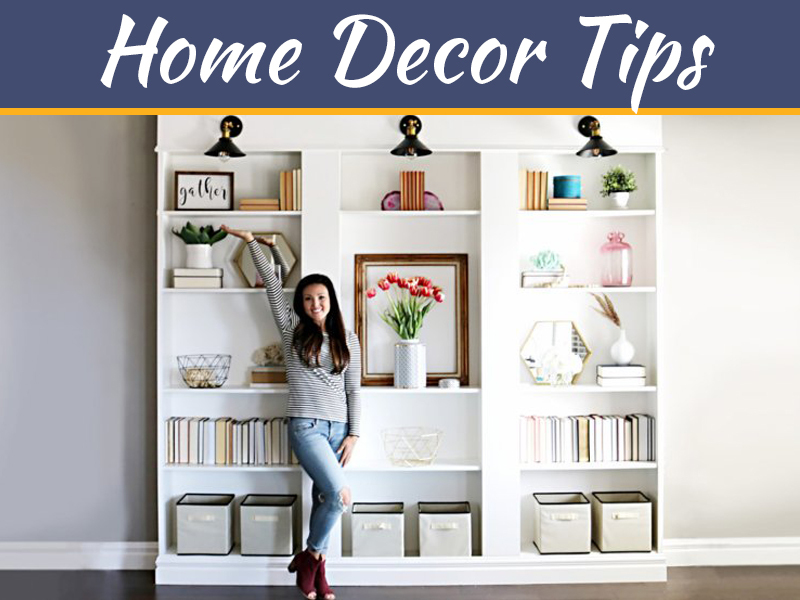 This doesn’t look awkward but gives diversity in your interior décor.